This tirth is located in Pedda Tumbalam which is near to Adoni town in Andhra pradesh. 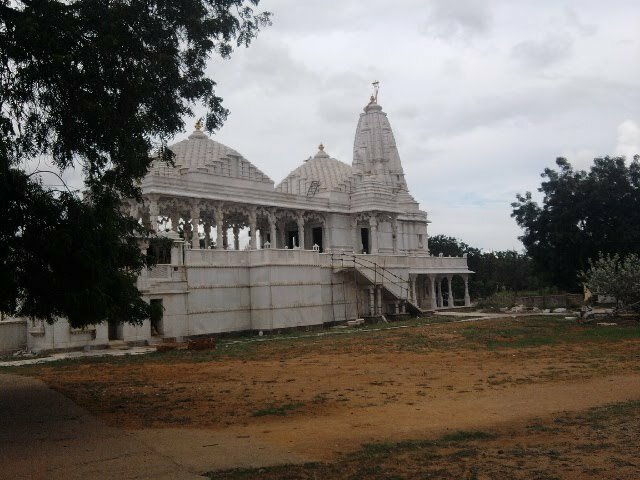 The Tirth is lavish and have got idols dated back in 17th century. 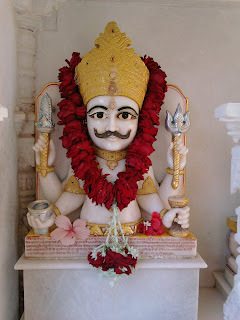 The idols here are "Parswamani Parshwanath Bhagwan", Padmavati devi, and many more including Nakoda Bhairav. 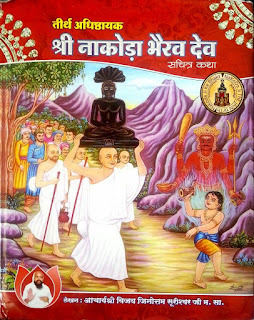 Jain Vaani is a platform where you know about Jain Religion (Dharma). Online Jain Radio gives you many Jain Dharma, Jain Music, Jain Tirth & Temples in India.